To prove that Sweden is a sporting nation, one need look no further than the 2016 Olympic mountain bike event and World Mountain Bike Championships where Jenny Rissveds, of Falun, Sweden, took home both the Olympic gold medal and the U23 world champion title for her country. 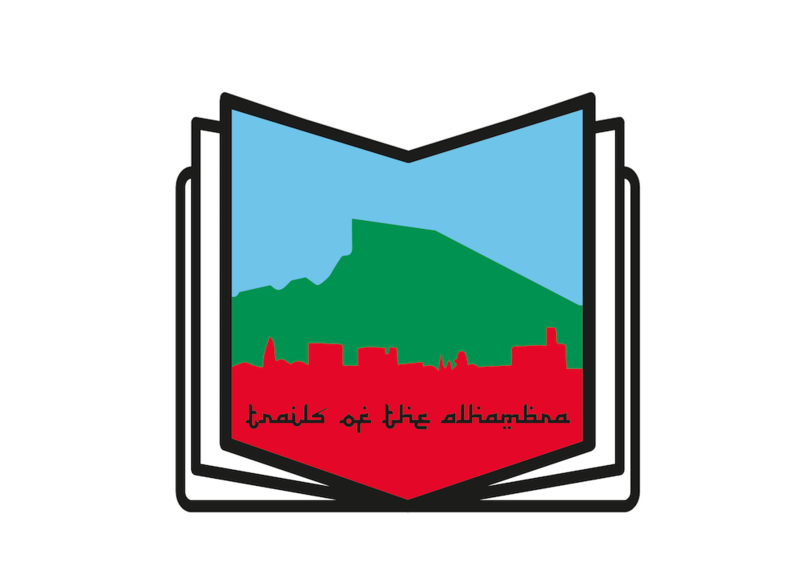 But since this is a blog about outdoor recreation in southern Spain, a closer-to-home reference takes us back to the first time the Alpine World Ski Championships were held in the Sierra Nevadas in 1996, when Pernilla Wiberg scored the champion’s title in both slalom and the combination event (downhill and slalom), which notched Sweden the runner-up spot in the medal count, second only to dominant Italy. 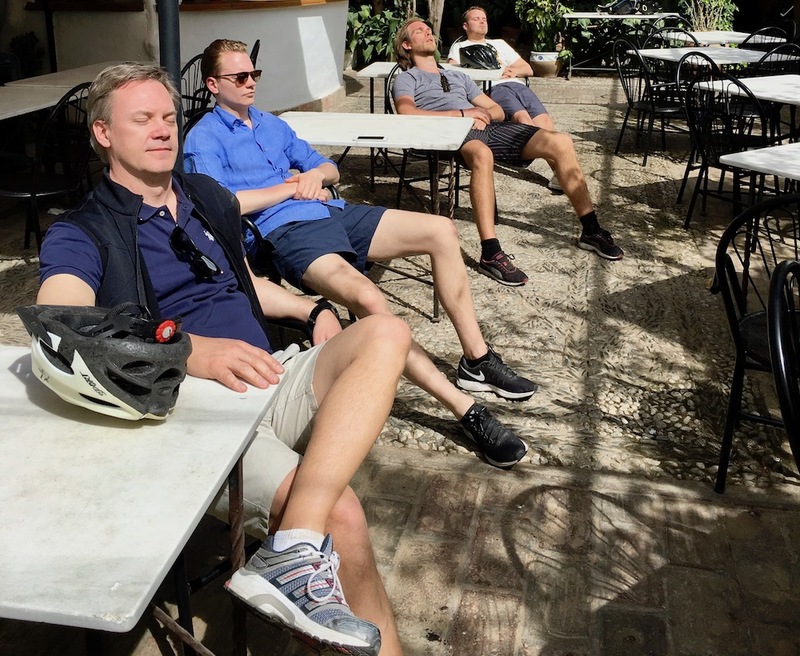 Starting in March of last year, groups of Swedes flocked south to Granada to indulge in a few days of consistently above-freezing temperatures, and daylight hours that stretched far into a normal Swedish night. By the way, you could probably substitute any northern European or North American nationality in place of Swedes, it’s just that last year, Sweden had greater representation than anywhere else. Some of them came to ride bikes. Sweden’s bike culture claims modest fame, which got a leg up last October when a government subsidy for e-bike sales was announced with the intention to boost e-bike sales and their use. For those of you with a bike ride bucket list, the Vätternrundan 300km should rank among your top 5 rides. There are also shorter options but if you can manage 300 km (186 miles) riding in Sweden right around the summer solstice, plus access to all the gravadlax, rye bread, and meatballs you can handle, what’s stopping you? Swedes are fiercely demure, cautiously innovative, and possess a wild streak of calculated curiosity. They are also famously tolerant of extreme conditions. As a third-generation descendent of the Norrköping Ingwaldsson’s, my great-grandfather had his choice of anywhere to settle when he arrived in the United States in 1906. He, like many of his countrymen and women who were drawn to the flat, barren and wind-scorched plains of the midwest, felt most at home in Minnesota, where he had a tailor shop that served resident railroad barons and the like. The Swedes that arrived in Granada throughout 2017 were characteristically mild-mannered, or perhaps that was merely a weather-induced mood swing. Whichever it was, like many northern Europeans and North Americans who come here, they came south with a charged ambition to relax and enjoy themselves. Guided bike rides were on offer and their expectations were few and totally reasonable: scenic and challenging, maybe with a beer and tapa thrown in at the end. Preferential treatment was neither requested nor required and there were no “special handling” instructions. I however, have a few basic minimum requirements for a successful ride experience and each group allowed me to test my expectations, which I’ve listed below. If you have any to add, please leave us a comment! 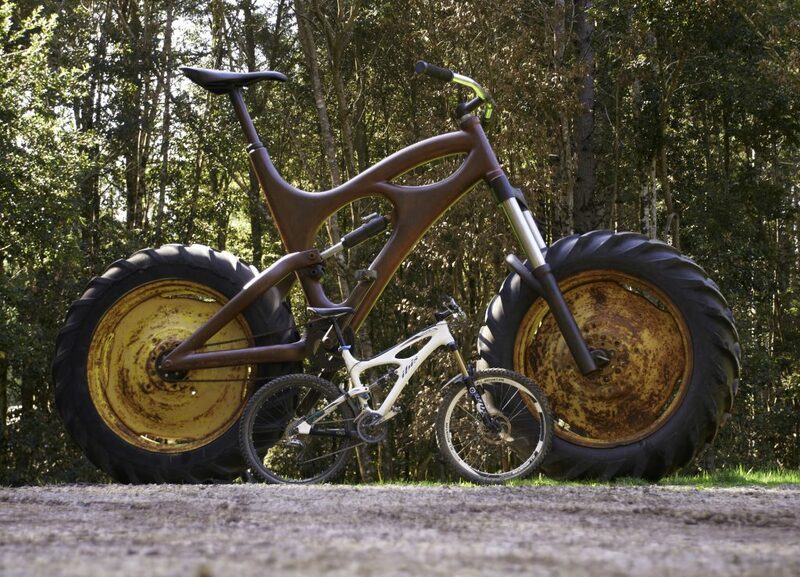 Access to big bikes — The national average height for Swedish men is about 182 cm (6 ft.), for women it’s 167 cm (5’6″). Compared to Spain’s national average: 174 cm (5’9″) and 163 cm (5’4″) respectively, the difference can translate to an agonizing and disappointing ride experience on a rental bike that’s too small. Having reliable access to large and extra large bikes is essential for a satisfying ride. The same could be said about having access to small and extra small bikes. I am indebted to Bicicletas la Estación, who came to my rescue late on a Sunday last October to help out Stefan from Stockholm, who topped out at 190 cm. (6’2″), and was given a large bike instead of his requested extra large bike. They were able to get Stefan set up with a larger bike, and then dialed to his personal specs so that he could enjoy the ride as much as everyone else. “Fika” — Stopping for coffee and a snack or a Swedish “fika” may not right the wrongs in this world, as suggested in the video, but it will restore harmony and goodwill among riders who’ve been beaten down by the abrupt, steep climbs that are characteristic of Granada. We discovered that the Cafetería Los Arcos in Láchar, 23 km (14 miles) west of Granada, caters to cyclists by serving plates piled with bananas when you order a coffee, which also comes with a cellophane-wrapped cookie. Local cyclists have responded by orienting their rides around a stop at Arcos, which has installed bike racks in front of the restaurant to accommodate the mass of bikes that roll in and out, nonstop. 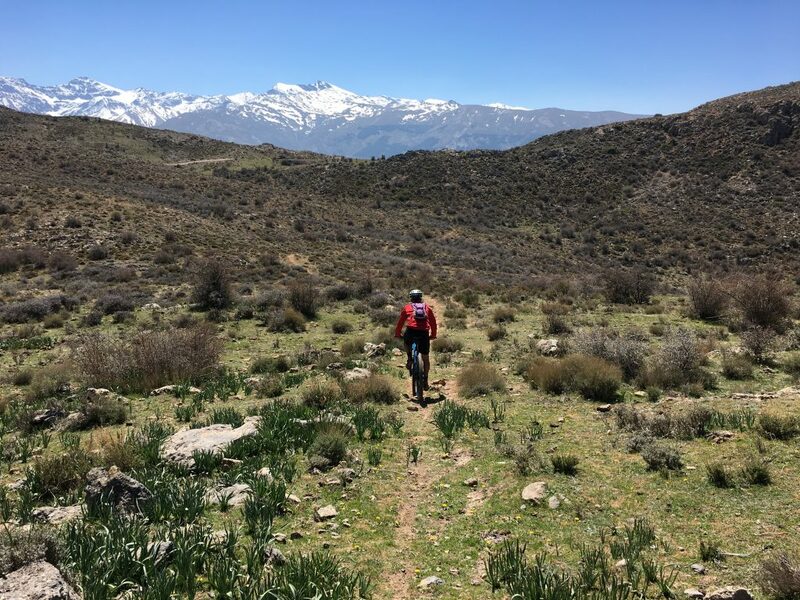 Optimal views — “Breathtaking,” “stunning,” “unparalleled” and the like should be the basic buzzwords to describe the backdrop of any ride in Granada. Sure it takes a little work (and maybe a little suffering) to see views that take your breath away and stun you speechless but if you wanted to see flat, endless, mind-numbing landscapes, you could try Seville. 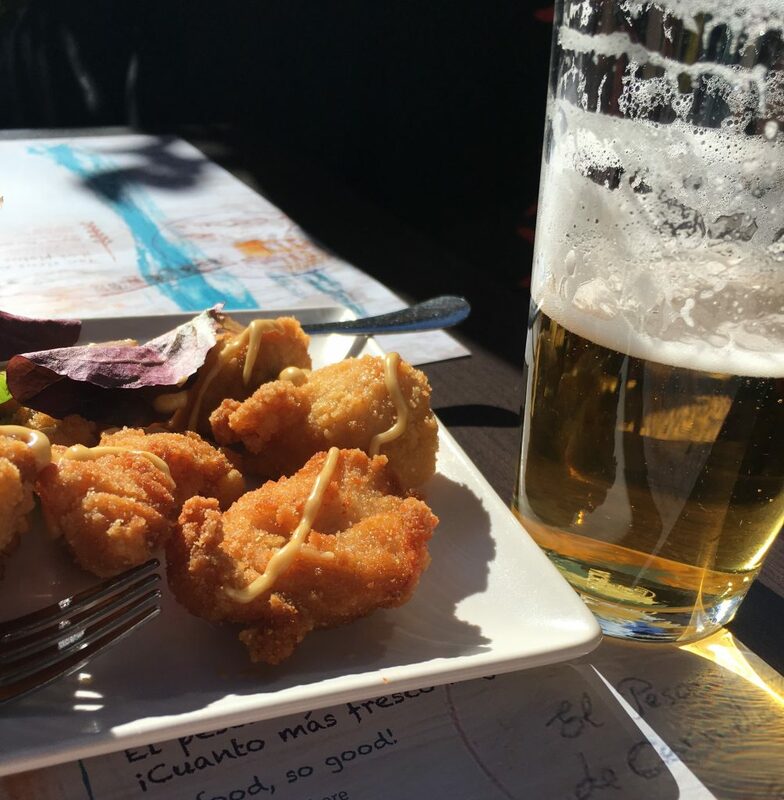 A Food Finish — One of the most gratifying things about riding in Granada is that the culture of tapas is alive and thriving. We’re talking about hearty tapas that could double as a small meal — not that lame plate of canned olives, or mess of potato chips that masquerade as so-called tapas in other parts of Spain. Better yet, if you can combine the optimal views, secure bike parking, outside seating, and tapas to make you weep, then you’ve hit the cyclotourist jackpot. More than once the restaurant Mirador de Morayma in the Albaicín, with its spectacular view of the Alhambra, held the door open for us to roll our bikes onto the restaurant’s ample terrace and plant ourselves under the Andalusian sun to sip suds (or the restaurant’s signature wine) and snack on plates of grilled padrón peppers, housemade cheese and cured olives, salmorejo (cold tomato soup) topped with boiled egg and bits of ham, and grilled octopus seasoned with olive oil and smoked paprika. Chicken with a honey-mustard sauce, free with a beer!